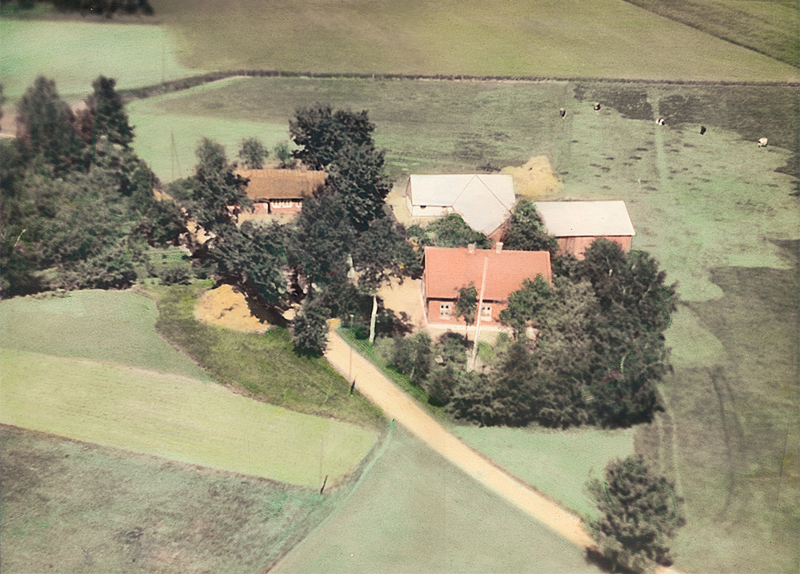 The farm was bought in 1950 by my parents Agda Andersson from Hunneberga and Jens Pedersen from Stora Darum, Denmark. They worked side by side, cultivating potatoes, sugar beets and grains. The barn housed milking cows and calves. The farm has been home to horses, pigs, hens, chickens, bantam hens, ducks, a goose named Mårten, and dogs and cats. We bought the farm in 2007. Most of the fields are now leased to farmers. The farmhouse was built in 1914 and has been renovated in the most sustainable and environmentally friendly ways possible. For the past four years, the sustainable environment we have created welcomes tourists and visitors.